Your investment in Delta Tau Delta Fraternity creates the margin of excellence that propels our undergraduates towards success and enables us to operate from a position of strength. As a donor, you help build our future and enhance our impact in so many ways. 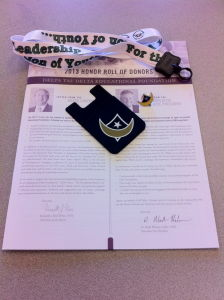 By supporting the Foundation, you will enrich the relationship between our Fraternity and its members. From leadership training and mentoring to character education and community service, Delta Tau Delta makes a difference in all of our lives. Our donor recognition clubs exist to honor and thank you and other loyal and generous alumni, parents and friends who have invested in our collective future. 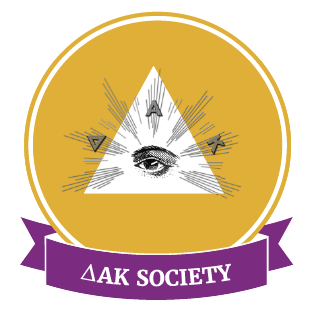 To learn more about how to become a member of one of our recognition societies, please contact the Foundation at 317-284-0210 or email foundation@delts.org. 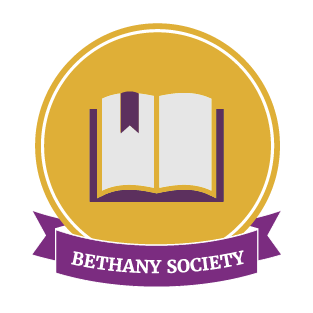 Founded in 2002 as the Educational Foundation’s undergraduate giving club, the Crescent Society has grown into a valuable component of the Annual DeltFund. 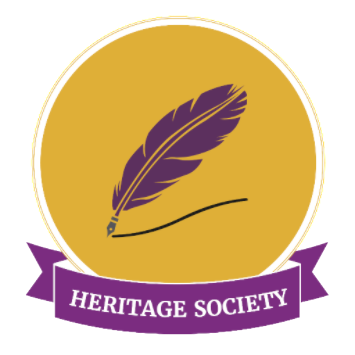 Moreover, the purpose of the Crescent Society is to build a tradition of charitable giving among the undergraduates, no matter the size of the gift. Gifts made by the undergraduates help support the educational and leadership programs they benefit from directly such as The Road, Delts Talking About Alcohol, Karnea and Divison Conferences, and Ignite and The Charge Leadership Experiences. Additionally, a portion of the gifts will be directed towards the Norval Stephens Grants For Good Fund, which provides support to undergraduate members who undertake projects that seek to make a difference in their community. Donations made via a regular payment plan (monthly, quarterly or yearly) are a convenient and easy way to support the Delta Tau Delta Educational Foundation. Donations can be set up to be run on the 1st or the 15th of every month. Making a recurring gift allows you to build a very significant contribution through smaller installments. For example, donors can join the Order of the C— (premier leadership annual giving society) for as little as $84 per month. Membership has its privileges! This giving society is for Delts who want to make a leadership level investment in the programs and initiatives that strengthen our Fraternity. To join, it requires an Annual DeltFund gift of $1,000 or more annually. 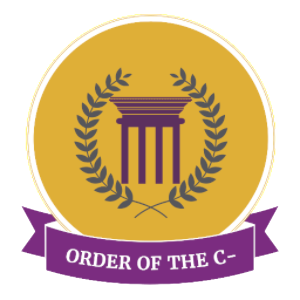 Order of the C— members receive special communications, invitations and updates related to the activities and future plans of the Foundation. *You can become a member of the Order of the C— by making a monthly recurring gift of only $84 per month. This group recognizes those who have included the Fraternity in their will or estate plans, and this type of gift is an excellent opportunity to leave a legacy for those who follow. These special people understand that the future will bring challenges – the nature of which we cannot conceive today – but for which they are sure Delta Tau Delta will need additional resources. For more information click here or contact Steve Vedra at 317-284-0210 ext. 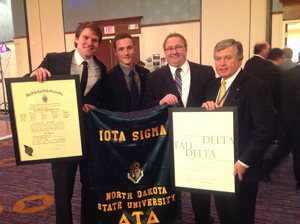 1331 or via email at Steve.Vedra@delts.org. Take Advantage of IRA Incentives – For the remainder of 2013, individuals over age 70 ½ can gift up to $100,000 of their IRA to the Delt Foundation. This gift counts toward your minimum required distribution (MRD) and, as a charitable distribution, will not be treated as taxable income. Contact your IRA administrator or the Foundation office for more information. Membership is reserved for those loyal alumni who have made a lifetime total of cash gifts and pledges over $25,000 or a planned gift in excess of $100,000. Each member receives a signature, tailored green blazer with an embroidered Coat of Arms.